Jessica Laurent: Have you met Maya ? 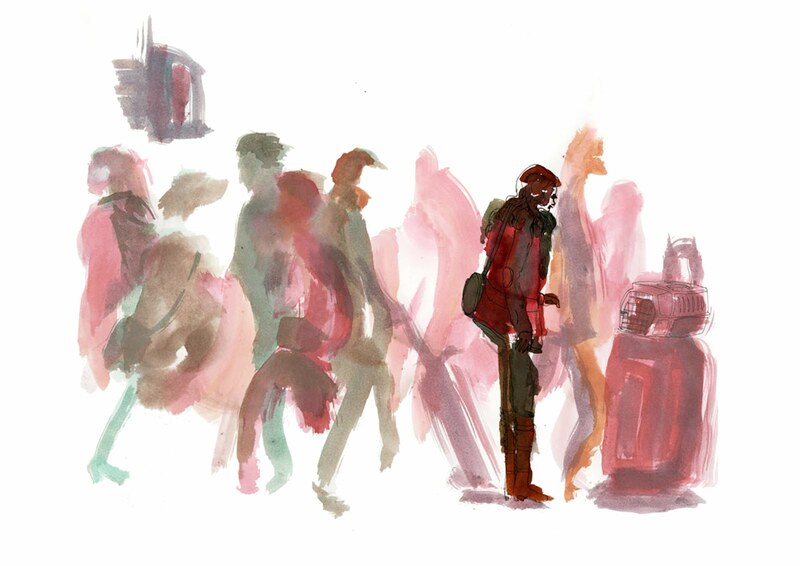 it's been a looong time that i didn't upload some concrete animation exercises we did this year at school. We are currently working on Maya, a 3D software. Our exercises are really technical so we can really focus on movment and on the software. 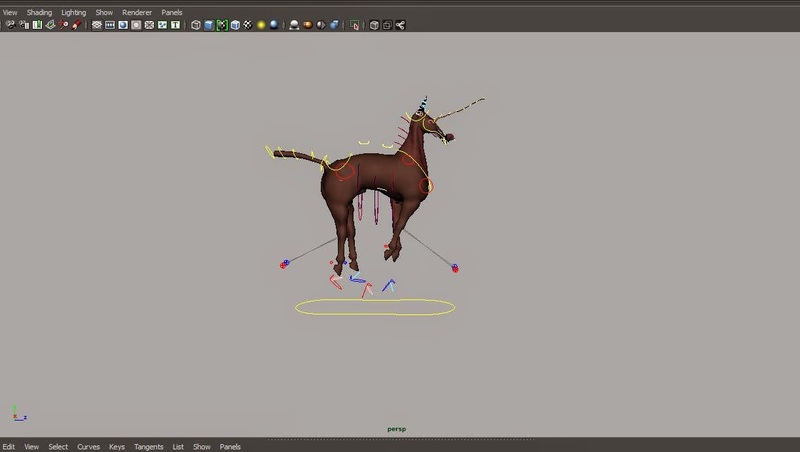 Animating an horse for a walk cycle, a run cycle and make a transition of it. CLICK HERE TO SEE MY PONEY ! And then he wanted to twerk. Hard. and apparently this one wanted to be an unicorn.